Catherine was born in Dallas, Texas, where she graduated from the Hockaday School. 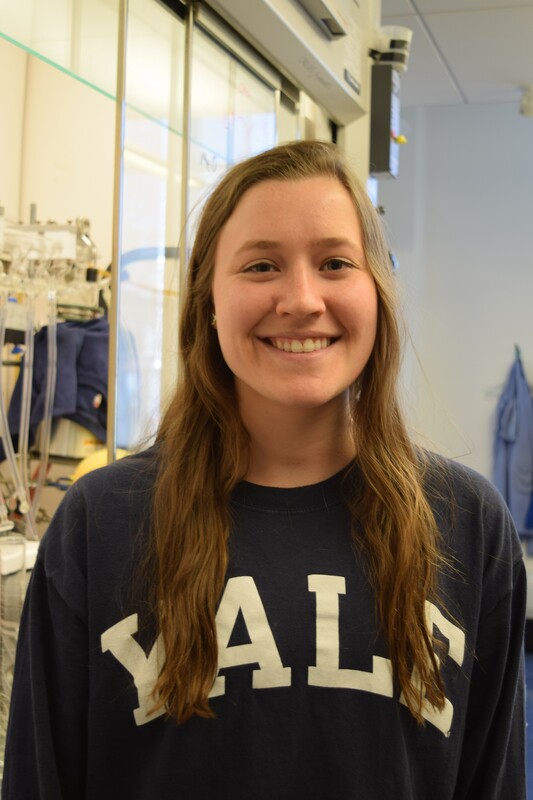 She is a sophomore chemistry major in Ezra Stiles College and a member of the women’s club lacrosse team and Yaledancers. In her free time, Catherine enjoys running and exploring.